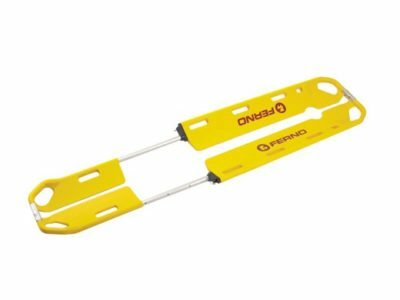 The Ferno EXL Scoop Stretcher provides superior comfort and safety to patients who need spinal immobilisation. The Ferno EXL Scoop Stretcher provides superior comfort and safety to patients who need spinal immobilisation. The EXL supports a patient in the position found and eliminates the need for log-roll manoeuvres. This significantly decreases movement to the cervical spine, reducing the risk of further injury.